These are the sorts of questions you need to answer if you want to build a new brand of bags. 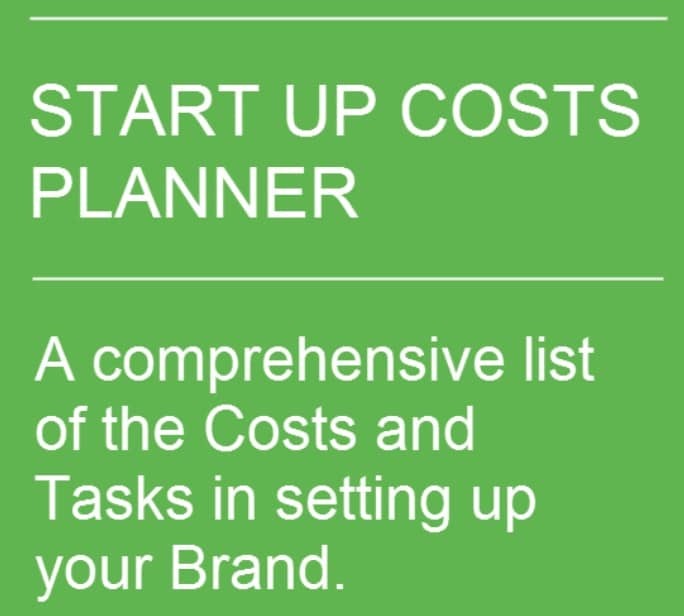 We have been thinking that it might help start up business’s if we were to create a really practical planner to help entrepreneurs who want to start a new Bag brand business. So we have created a really practical guide of all the Tasks you need to build your new bag brand – and a comprehensive list of the Costs you should budget for. The guide we have created is a fully customisable MS Excel document that step by step will lead you through all the practical tasks, to build your brand. It gives you a structure to plan your own investment in new products, marketing, promotion, manufacturing, fulfilment and much more. It includes practical notes and advice and links to useful resources to do your own research. If you use this you will end up with the basis of a business plan and cashflow projection 2 years ahead. This affordable document created by industry insiders is based upon practical experience – it pulls no punches – exposes all the jobs you need to do from coming up with the Idea to doing really practical Market Research to raising Money to Social Media investment, the Launch phase and beyond. It even includes warnings about what to watch out for when you are getting going. Oh! and it isn’t just a long book that you will get bored of before you get to the end…! It is a practical step by step guide that helps you plan your new business in a way that is practical for creatives – but also rational for financial advisors.